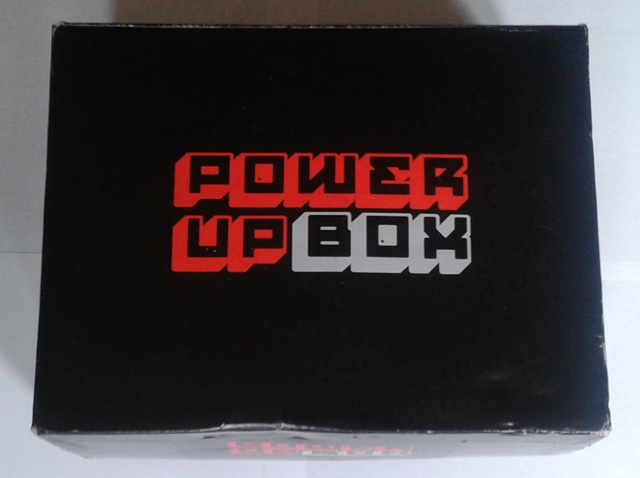 POWER UP BOX June 2015 Review | Warped Factor - Words in the Key of Geek. Power Up Box is a subscription box service that brings epic geeky, gamer, and pop culture gear to your door monthly. 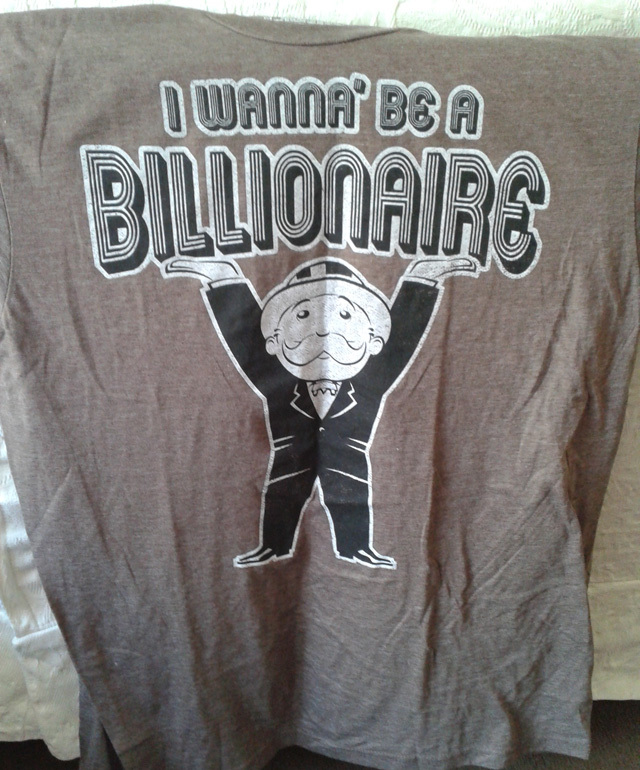 There are two different subscription boxes, both of which include a t-shirt. The Premium Box is $29.95/month, and contains 6-9 items (up to an $80.00 value). The Deluxe Box is $19.99/month, and contains 4-6 items (up to a $50.00 value). There are discounts if you sign up for 3, 6, or 12 months, plus if you use this link and coupon code WARPEDFACTOR you can save 10% on your first box! There's also the ability to earn a free box through the PowerUp Rewards page. 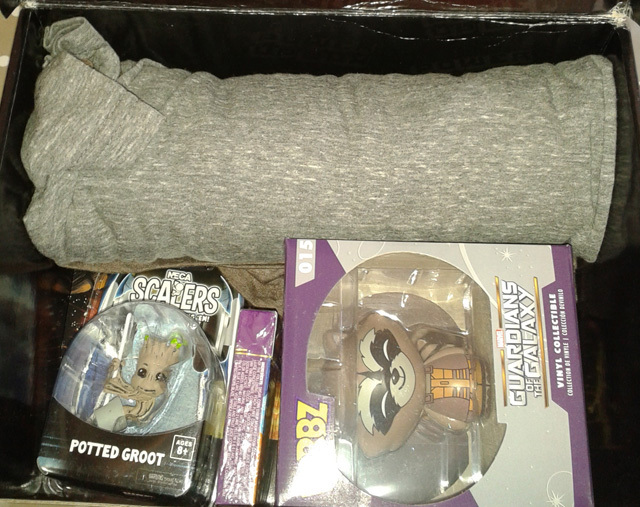 When subscribing to something like this there's always a bit of concern that the quality may vary month to month, but so far the Power Up Box has been brilliant collection after brilliant collection of quality themed items, officially licensed products, and all round geekery. 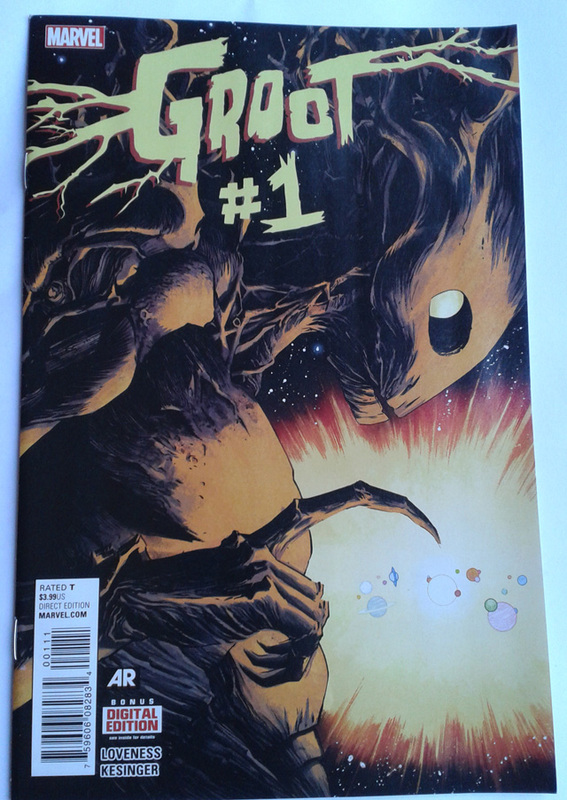 Good news - June's box is no exception. Brilliant start. Who doesn't love Rocket, eh? 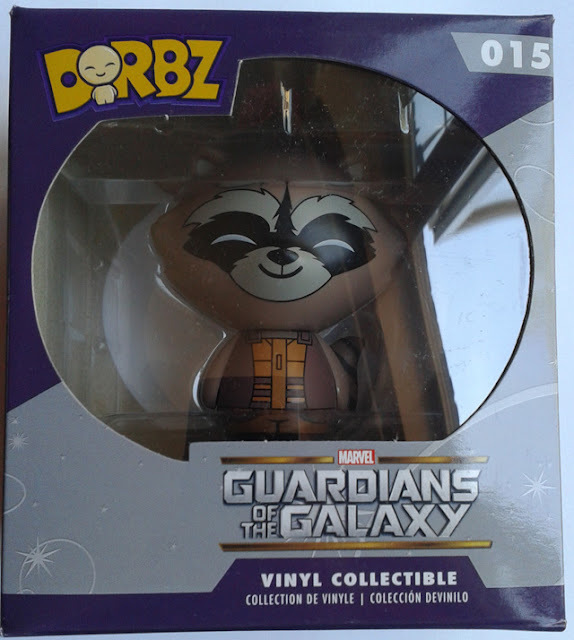 And this nice vinyl figure will sit comfortably on my desk. Now this is pretty cool. This Baby Groot figure can hang from stuff like headphones, necklaces or just from a rope. My kids are going to want this. They can't have it! It's a top read. I'll be looking out for future issues. 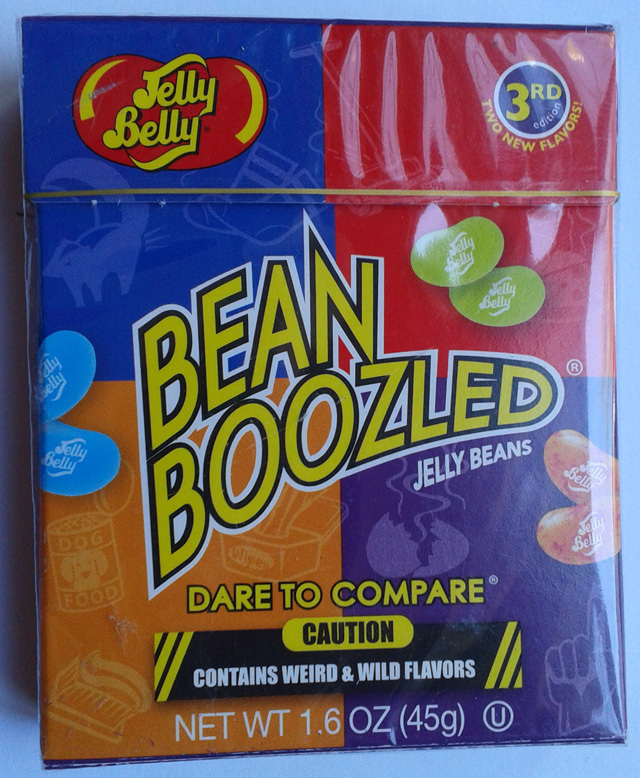 I LOVE Jelly Belly jelly beans, and have never come across this range before. I very nearly tucked straight in without reading the back. That would've been a mistake! You see for every colored bean there's a regular flavor and a bean boozled version, which means you might get chocolate pudding or you might get canned dog food! You might get peach, or, if you're very unlucky, you might get barf!!!! I have now tried them. I'm a sucker for lime so went for green, and fortunately I got lime first time. Figured I best check another green just to be sure... and it was lawn clippings! It really did have that taste too. I think I might share these with the kids when they get home from school (mwah-ha-ha). 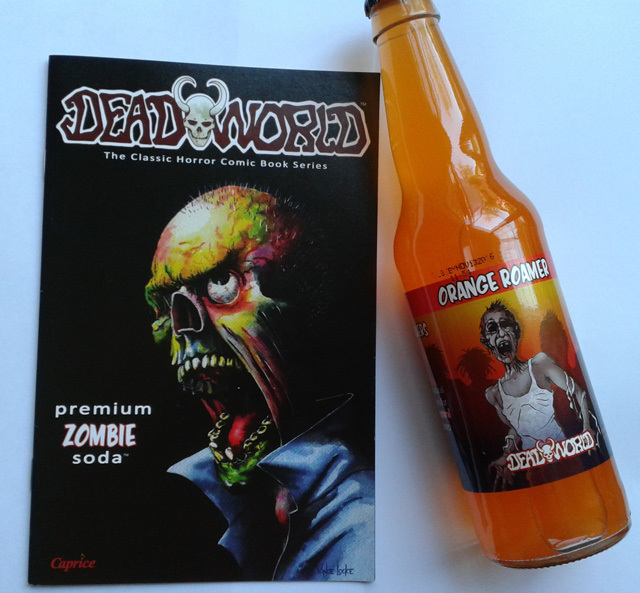 What we have here is a bottle of orange soda based on the DeadWorld comic book series, and an accompanying booklet featuring all the characters and drinks available. I'll no doubt enjoy this, but the best thing about it is the knowledge that even after the inevitable zombie apocalypse Kel will still be able to quench his thirst. 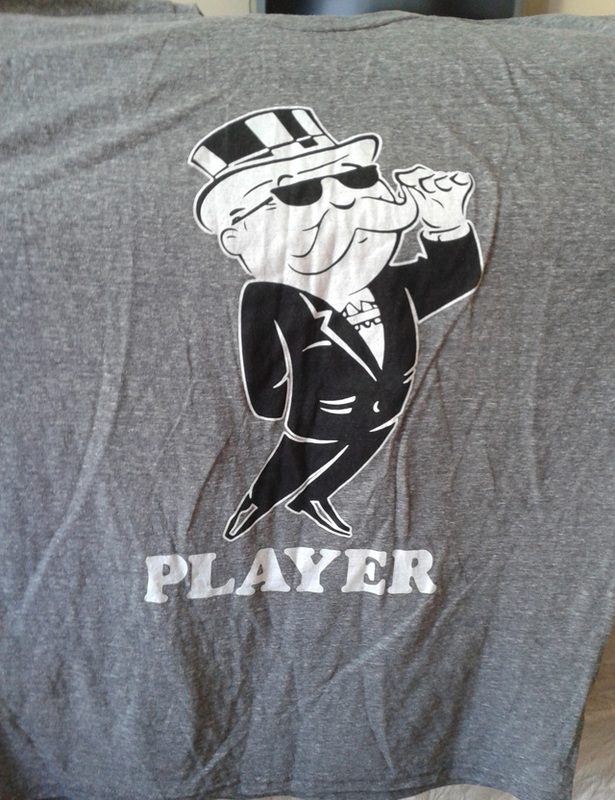 I love the t-shirts included in the Power Up Box, always high quality licensed tees, so two in one box is a huge bonus. I think I like the Player one most, but both are really cool additions to my geeky wardrobe. To summarize, once again I'm mightily impressed with the Power Up Box. I've done a quick tally and I reckon individually we're looking at about $60 to $65 of product if bought separately and shopping around (although that's not including individual shipping which would likely add another $20+), so all of this in a $30 box can't be bad. 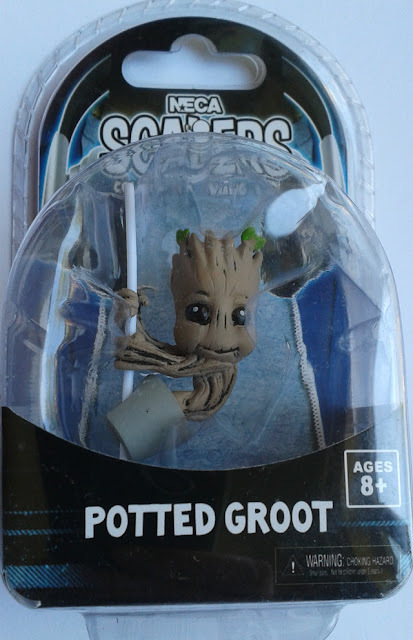 What'll be in next month's Power Up Box? I've no idea, but I can't wait to find out. Order your Power Up Box here, and use the coupon code WARPEDFACTOR to save 10% on your first box!